more foreign money was used than earned. august of the year 2013, were over four hundred twenty two dollars. fifteen dollars so it has overruled the Korea by seven dollars. It was the first time South Korea broke a record of low current account over Japan. higher than the one of South Korea. Panasonic had corrupted and caused this situation. Samsung, LG and Hyundai motors. 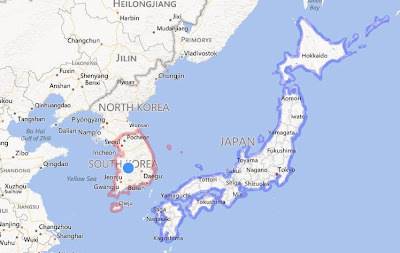 South Korea was the territory of Japan for 35 years from the year 1910 to 1945. Around then, South Korea was an incomparably poor country to Japan. economic power which could cause a world war. Even now, Japan is the 2nd, 3rd most powerful economic nation. sixty years after having been freed from Japan. Korean movies and listen to Korean music. 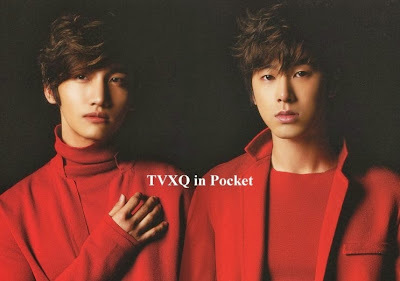 ranked the top tens of Korean music charts. fifty thousand tickets for twenty six concerts. current accounts of south Korea has overcome the ones of Japan. 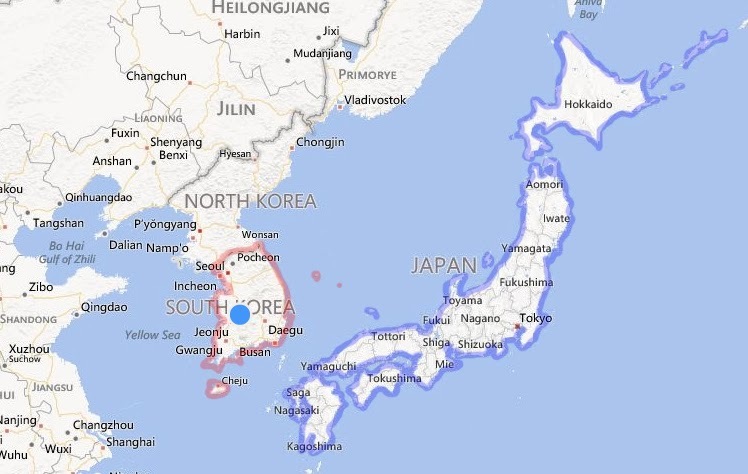 South Korea and Japan are very near countries. It only takes about one hour to get to and fro between each country. used to describe the two countries. South Korea has left many points of views to consider for Japan.